Often times, when you are out on the highway, you will see parts of the tire from a large truck lying on the pavement. This by itself can be a dangerous road hazard, and you may have to take evasive action to avoid the steel-belted rubber. However, it is when the tire first comes off the truck that it is most dangerous. While some over the road truck drivers have a trailer that they use all the time and wait for it to get loaded and unloaded, many drivers simply drop off their empty trailer at distribution center loading dock and pick up a full trailer for the next trip. These trailers often do not get the maintenance they need, and they certainly do NOT get the care given to the driver’s tractor. Another thing that happens with semi-tractor trailers is they get flat tires from time to time, and shipping companies will often try to replace the tires as quickly and cheaply as possible. Truck tires are expensive, but retreads are much cheaper. 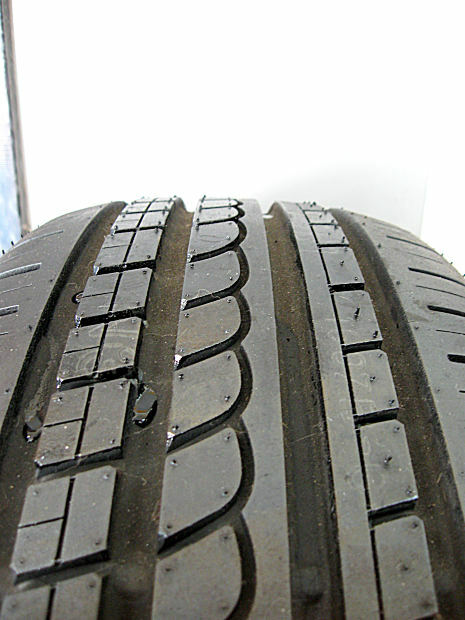 Normally, when a tire is made, the rubber is molded to include the sidewalls and the tread. In time, the tread wears down, and the tire is no longer safe to use. Instead of putting on a new tire, retread companies will make just the tread and glue it to an existing tire, hence the name retread. While these tires are legal, they tend not to last as long. When the tread fails, the whole tire can come off the wheel and be sent barreling down a highway with vehicles approaching at 70 miles per hour, where it may go though someone’s windshield. These accidents are often fatal, and the driver of the truck may keep driving because he or she has no idea the outside tire on a rear axel fell off. In some cases, it is not just a tire, but also the entire axle that comes off a truck. According to a recent news article from Boston.com, a man was killed when the rear axel broke and the truck’s rear tire slammed into another car in Lexington, Massachusetts. A spokesperson for the Massachusetts State Police said troopers are continuing the investigation into the fatal car accident. This incident did not involve a large commercial vehicle, as is often the case, but instead it involved a Dodge pickup truck. The Dodge was traveling south on Route 128 in Lexington when the tire came off the axle. The tire went flying towards the median and over the top of a concrete divider often referred to as a Jersey barrier. A Jersey barrier is named after the state that designed them in the 1950s for use on almost divided roads so there is no way to cross into opposing traffic. Turns must made using a loop known as jug handle. After clearing the Jersey barrier, the tire slammed into a Toyota Camry roof and windshield, killing the driver, and then hit a Toyota Highlander. Police are conducting an investigation into the cause of the tire coming loose. These cases can be result of improper maintenance, negligent repair, or even a defectively designed car. Your Boston car accident attorney will be able follow the official investigation or conduct an independent investigation to assist you with your case.